Our after school program provides an engaging, creative, green-thinking environment for school age children grades K-5. We strive to provide a healthy balance of outdoor activities while encouraging intellectual and artistic indoor interests. 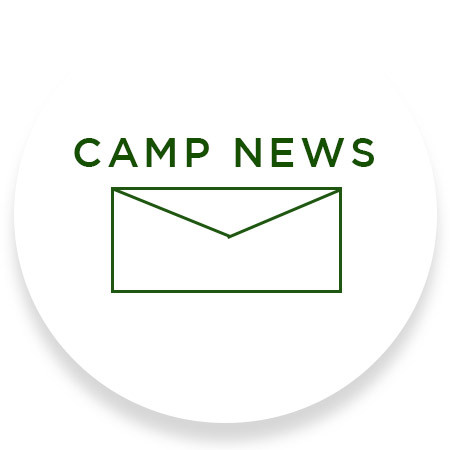 Learn more about what we’ve been up to, including some of our awesome projects and seasonal activities with camp news updates.